We are delighted to announce that we are now supplying 2700K LEDs as standard across our entire product ranges. We know that a number of you have been asking about 2700 LEDs for quite a while, but we have had to wait until demand was high enough to enable us to buy them from a tight bin selection, the same as we do with our other LED colour temperatures. 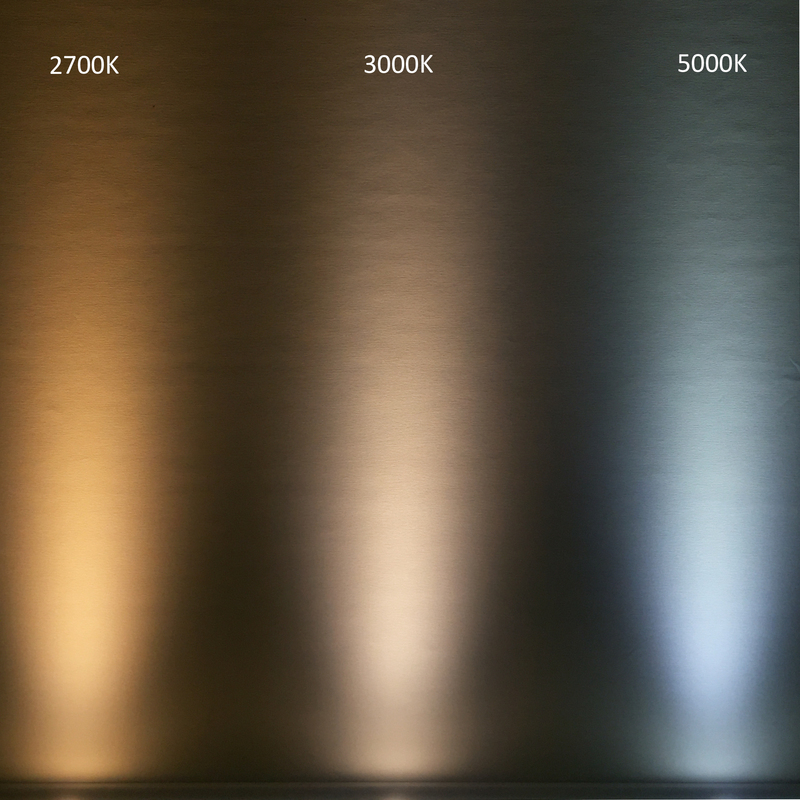 The 2700K LEDs offer an extremely warm light with a CRI above 93. It joins the 3000K and 5000K products, which we already offer as standard together with 4000K and warmer colour temperature LEDs that are available on special order. We would be happy to show you a sample of the 2700K in a product so please do not hesitate to contact us if you would like us to arrange this.